0.54 MB, 1920x1080px, 3.9 secs. 5.04 MB, 1920x1080px, 3.9 secs. 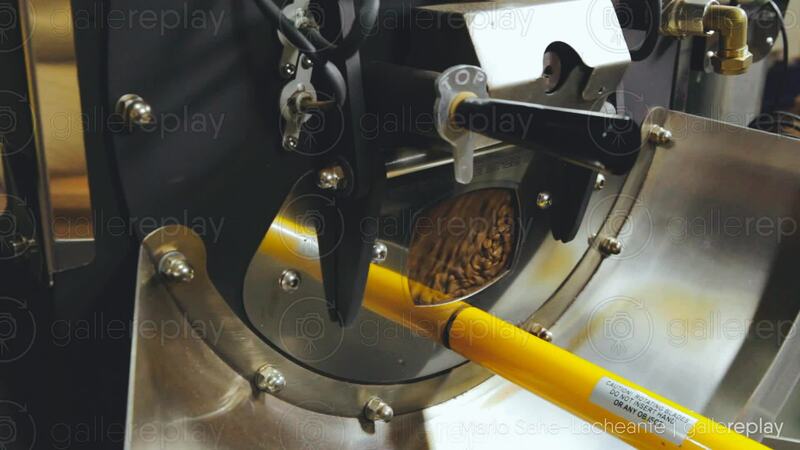 Coffee beans being roasted and spun in a large, metallic machine.